Hello Girls! Have you heard the news “Now Women Can Join Territorial Army stated by the Delhi High Court“? Not yet? then do not worry because we are here to tell you about the latest recruitment news and notifications. This new year brings a golden opportunity for girls who are planning to join Army. 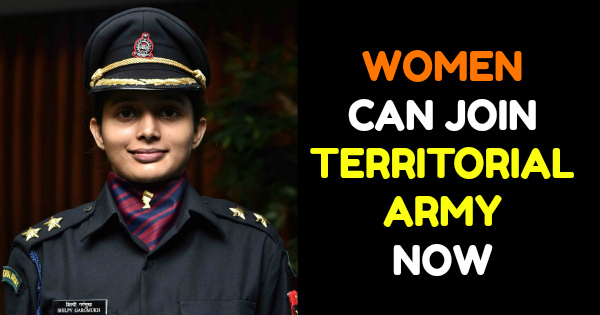 After making a successful career in Indian Air force, Indian Navy, Indian Army and all the paramilitary forces, now the next door for girls is Territorial Army (TA). Now it is all set for girls to get flying colors in another defence field. Girls have the same potential as like boys and hence, they are proving their courage and talent in every field of Indian Defence, Indian Paramilitary Forces, Entrepreneurs, Farming, IT, and many other fields. It’s time to celebrate the decision made by a bench of Acting Chief Justice Gita Mittal and Justice C Hari Shankar announced that the banned on women’s enrollment in Territorial Army (TA) was “neither reasonable nor rational and has to be quashed”. The Delhi high court has refused the center’s notice which excluded women from being recruited in the Territorial Army. The court has broken all the bars and opened the gates for women to take entry in TA and adjourn the court by stating that women are now eligible to recruitment on the post of officers and others under section 6 of the Indian Territorial Army Act 1948. Women’s are now subjected the same facilities and liabilities as an officer or any enrolled person in the army. 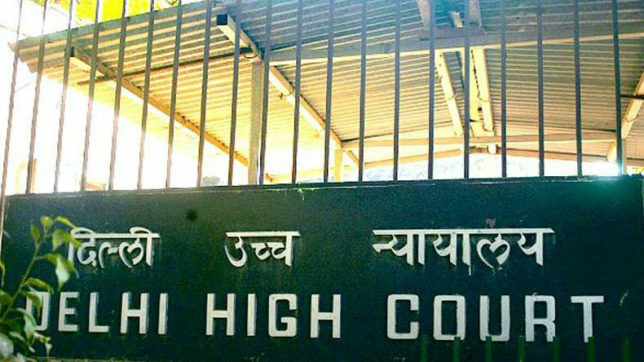 The court said, “The impugned advertisements to the extent they exclude women from appointment to the Territorial Army and the claimed policy in this regard are ultra vires of Articles 14, 15, 16 and 19(1)(g) of the Constitution of India and are hereby quashed”. The Territorial Army is the essential part of Indian Army and popularly known by the second line of defense after the regular army. The main function of this army is to handle the extra civil administration work and be there at the time of emergency in the country. Now, women’s’ are also going to be the part of this dignified army and I am sure they will do and give their best. Age Limit: Female candidates should be not less than 18 years old and not more than 42 years old. Medical Category: Candidates must be SHAPE-I medical category. Candidates who are applying for officer rank must be graduate in any discipline from a recognized university or institute. Candidates who are applying for Personnel Below Officer Rank (PBOR), should be passed their matriculation with 45% marks from a recognized board. The female candidate should also possess requisite technical qualification and should be recommended by the parent department.